If your vehicle has developed an electrical fault, you’ll want to get it dealt with quickly, affordably and efficiently. Here at Kings Lynn Auto Electrical Ltd, we have over 36 years’ experience in electrical systems for the automotive industry. Combined with our specialist knowledge and first class customer service, alongside high levels of stock, we are a leading supplier to both trade and retail customers. We offer high quality starter motors and alternators at competitive prices. As well as keeping a large range of units in stock, which we can supply and fit, we also can offer a unit repair service and keep a large range of spare parts in stock (solenoids, drives, contacts etc) this may be a cheaper alternative and our experienced staff are always happy to assist/advise you with this. 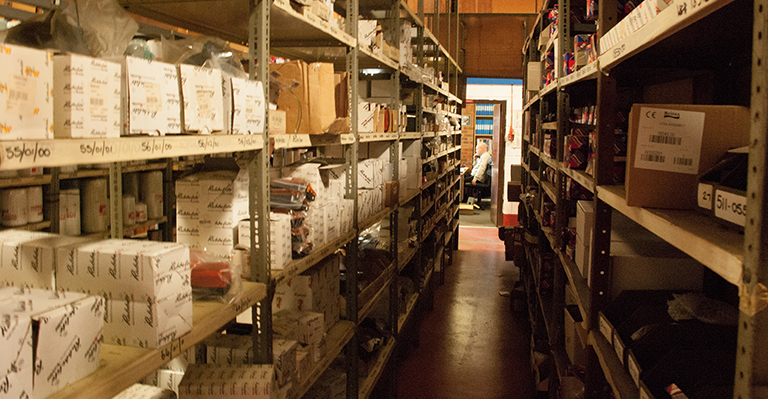 Not sure which starter motor or alternator you need? Please complete our ‘Contact Us‘ form or telephone our expert electrical advisors today on 01553 765211.